The intended audience for the activity is primary care physicians, internists, cardiologists, and other health care professionals involved in the treatment of patients with cardiovascular disease. This enduring material is approved for 1 year from the date of original release, January 14, 2019 to January 14, 2020. 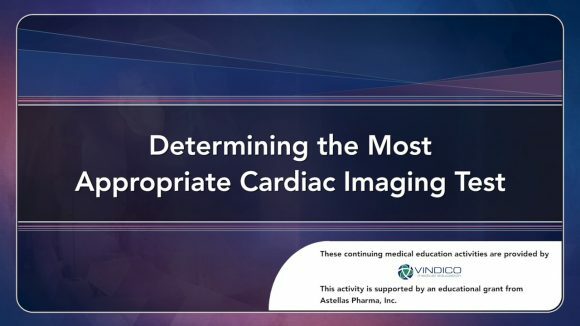 To participate in this CME activity, you must read the objectives, answer the pretest questions, view the videos, and complete the CME posttest and evaluation. Provide only one (1) correct answer for each question. A satisfactory score is defined as answering 100% of the posttest questions correctly for each video. If a satisfactory score on the posttest is achieved, Vindico Medical Education will issue an AMA PRA Category 1 Credit(s)™ Certificate.